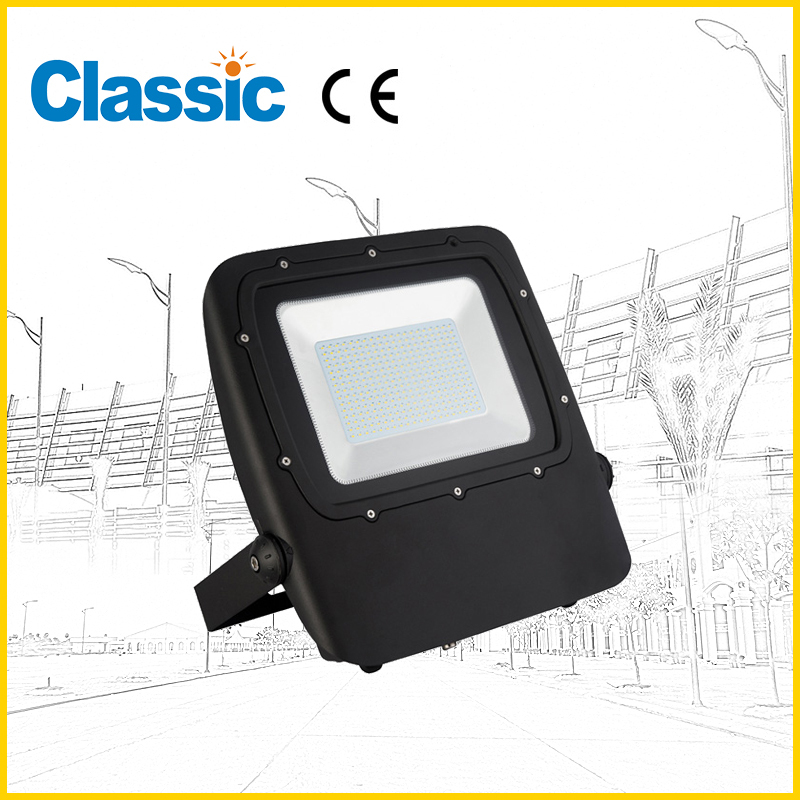 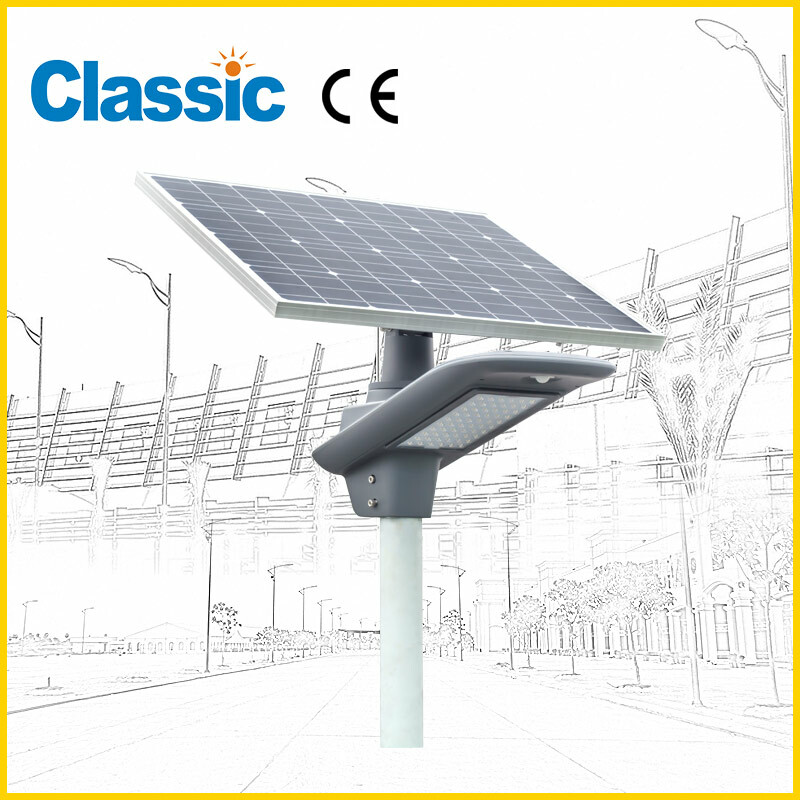 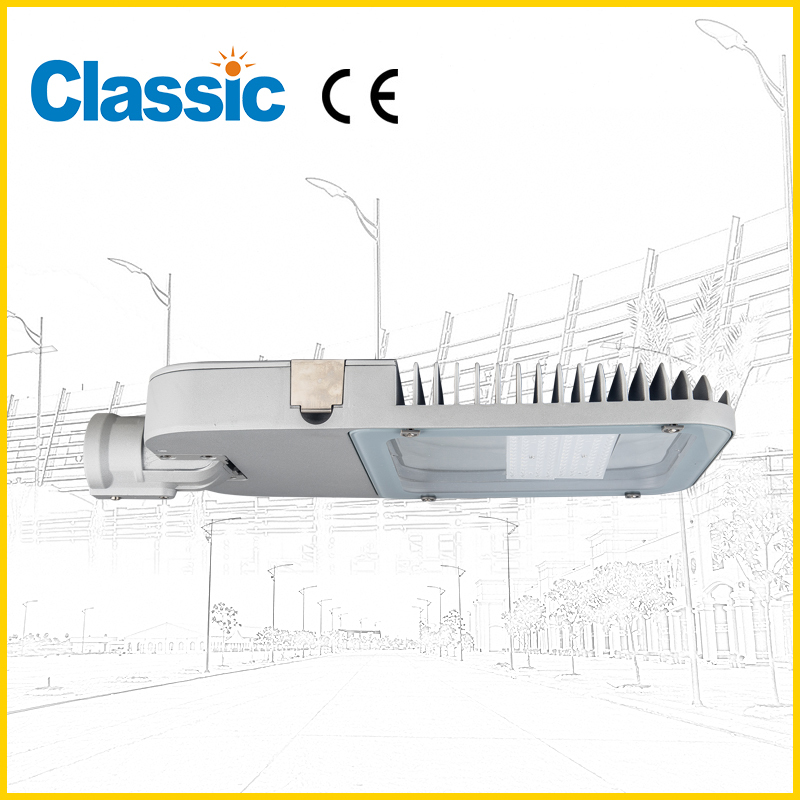 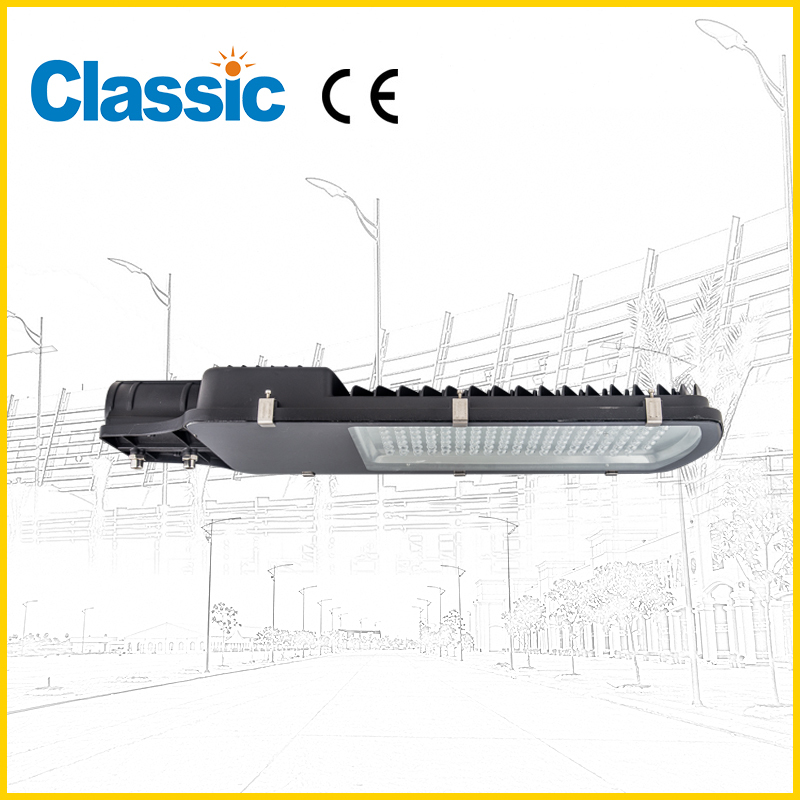 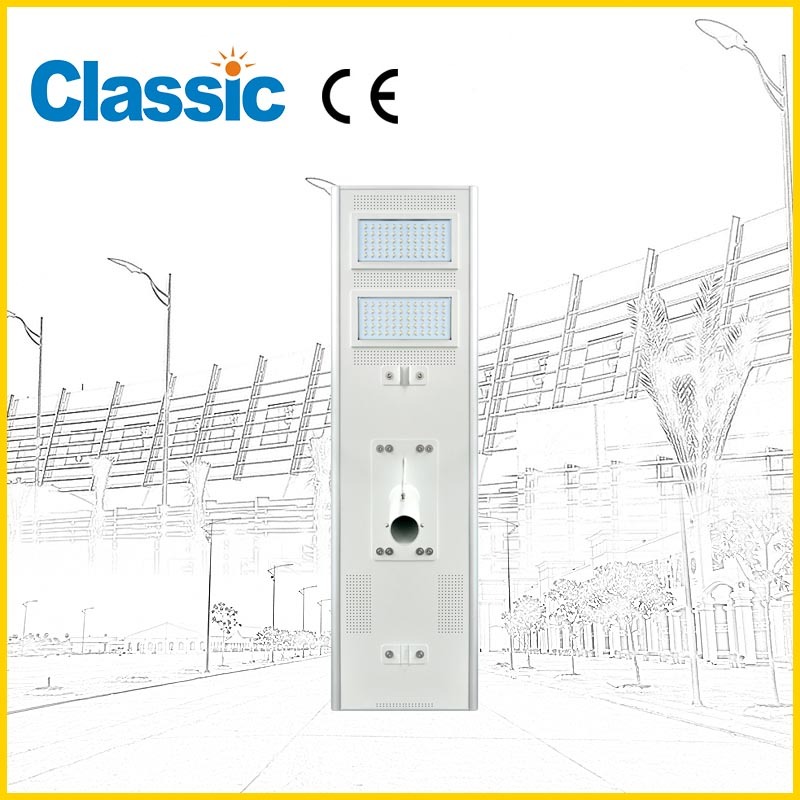 China Led flood light JD-F017E/F Factory,for sale - NINGBO GOLDEN CLASSIC LIGHTING CO.,LTD. 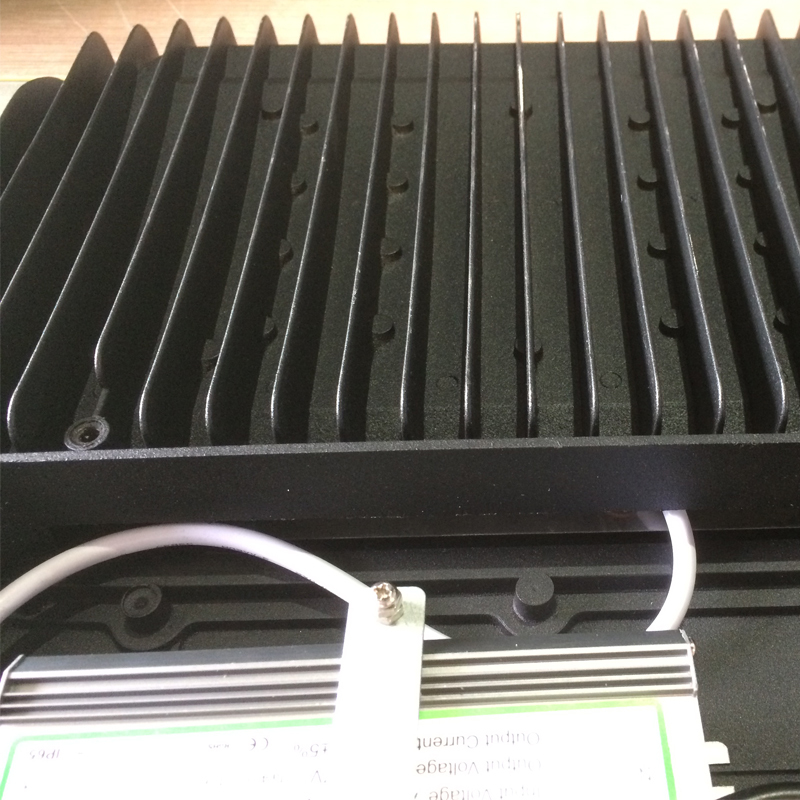 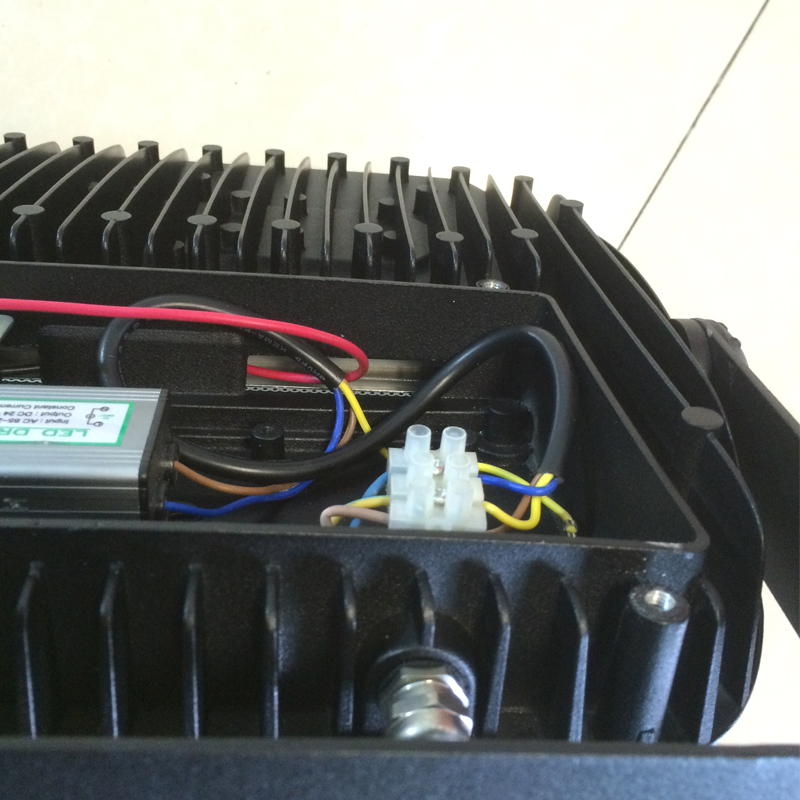 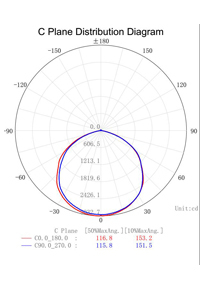 1.100W /150W /200WLED flood light. 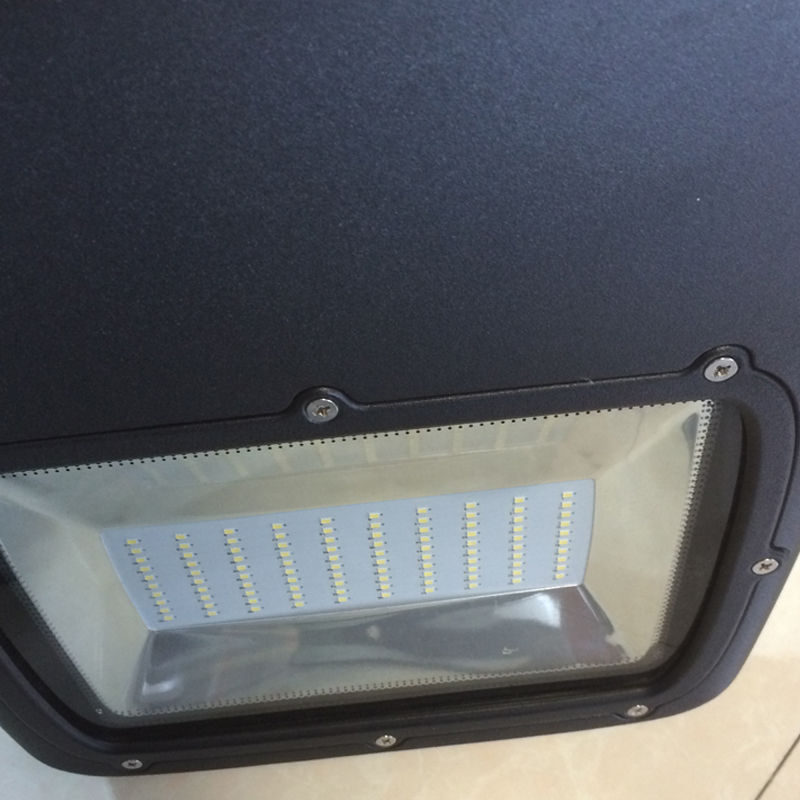 2.200pcs /300 pcs /2835 Epistar led. 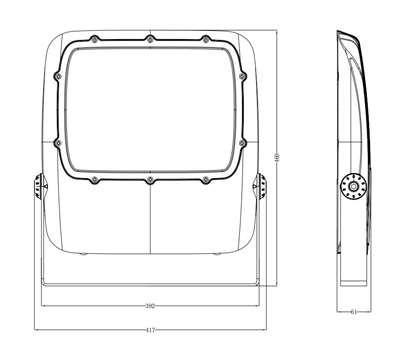 6.High intensity die-cast Aluminium body.